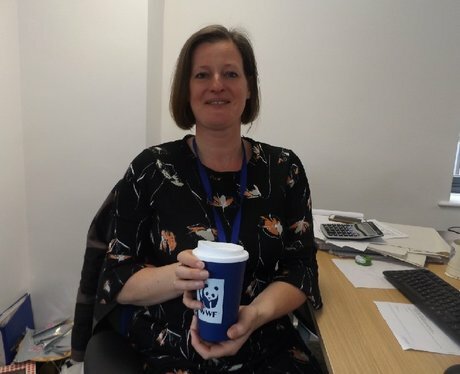 We made a #promisefortheplanet to switch to reusable coffee cups! Did you manage to bag one? !